Kyoto is, of course, famous for its history, and especially the thousand year period when it was the capital of Japan. So it is only natural that there are many museums in Kyoto, but they are not all like you would expect. 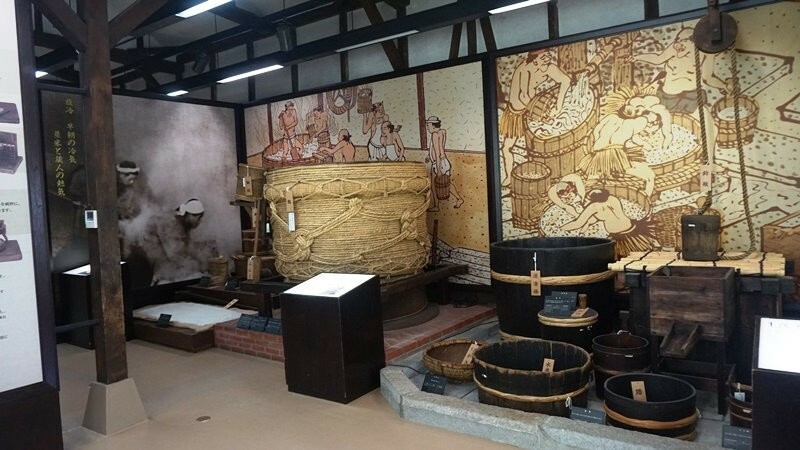 Since Kyoto is also famous for its sake, it should come as no surprise that there are many sake museums in Kyoto, especially in Fushimi, the area most famous for sake brewing. Geikkeikan is one of the most famous sake brands in Japan, and their museum gets the number one spot on our list. 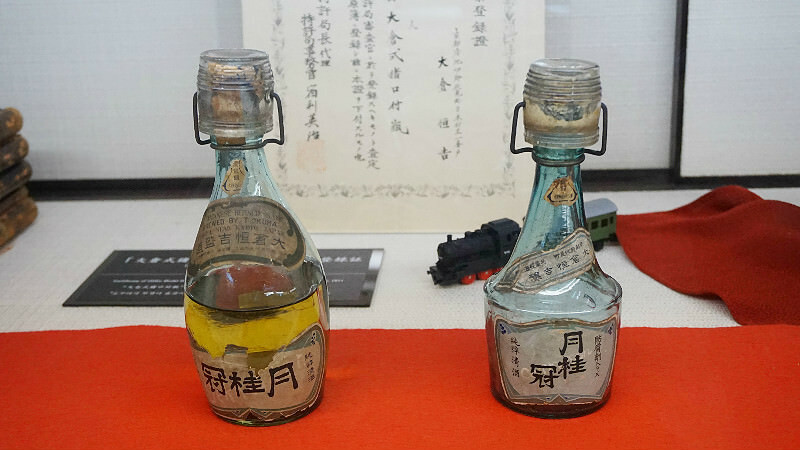 At the museum you get to learn how sake was made in the beginning of the 20th century, and also get to taste it: from a retro bottle! You can even buy these retro bottles that have come complete with a sake cup from their souvenir store, and they make for great picnic items. The sake brewery courtyard and the huge barrels there are so big they are almost awe-inspiring. 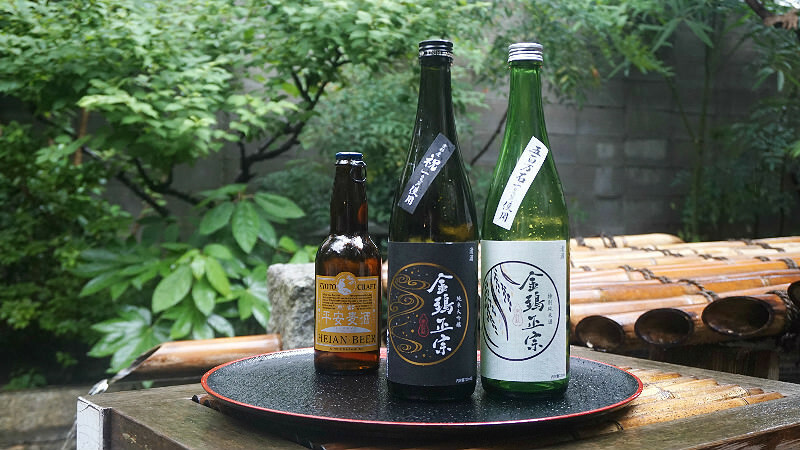 Remember to make a reservation if you want to go see the Sakekobo mini-brewery where you can witness how sake is made using traditional methods. These here are the retro bottles that you can buy at the museum, though of course the ones you are going to be buying look a bit newer than the original ones in this picture. This should become a new must-item when going to see the cherry blossoms. Hanami and sake go hand in hand at least for yours truly. This sake museum is not in Fushimi but right in the middle of Kyoto close to subway Marutamachi Station. The brewery itself has not been here since the year 1880, and it is in fact in Fushimi, but the family home and warehouse still stand. Seeing these historic buildings, tasting some sake; the feeling you get here can only be experienced in Kyoto. They even have a beer brewery at the museum, and you can get craft beer made with the knowledge about alcohol that only a traditional sake brewery has. In this picture, you can see water coming out of the fountain from where all water for brewing is taken. 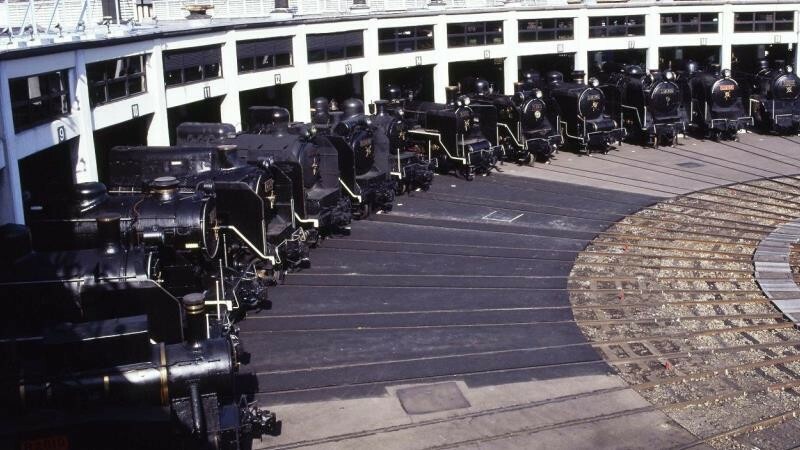 This museum just reopened in 2016 and it’s a great place to visit even for those who are not rail buffs. Formerly the museum only exhibited steam locomotives, but after the reopening, it is also possible to see newer ones like bullet trains. They also have some really cool ones like the former Twilight Express on display too. 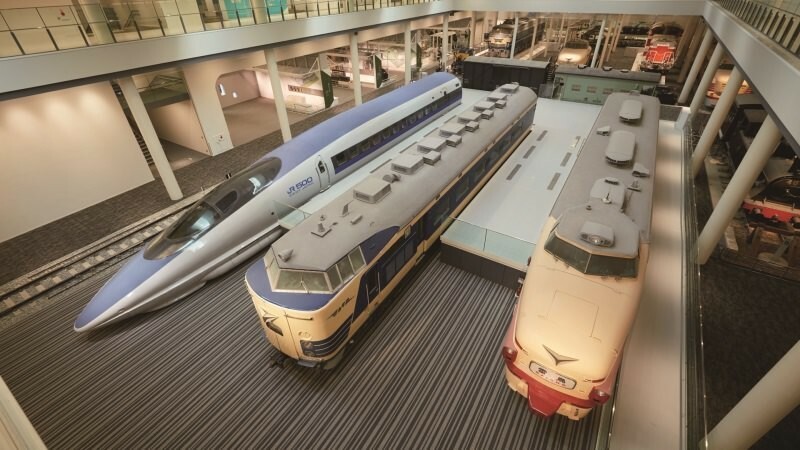 The museum is famous for their turntable where you get to see an incredible number of steam locomotives, but you should also get up to the sky terrace where you can see the Shinkansen and the trains on the JR Kyoto line going toward Osaka or coming back to Kyoto Station. 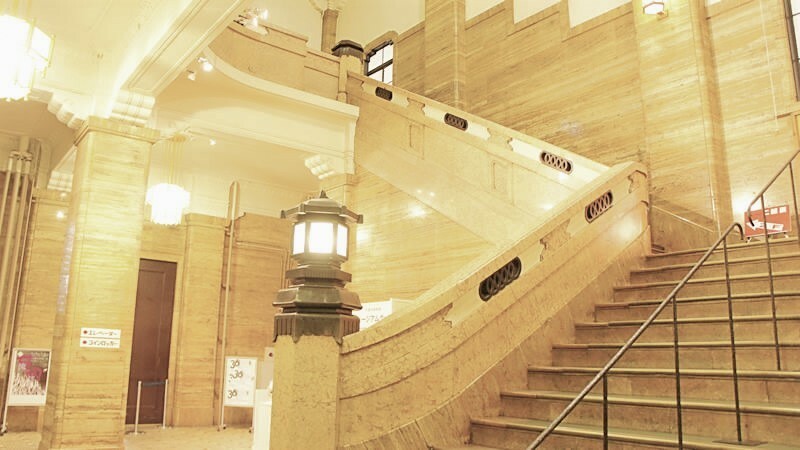 For those of you who want a more traditional museum experience than the sake and railway museums, we have the Kyoto Municipal Museum of Art. They have exhibitions by the likes of Monet and Salvador Dali, so those into art should definitely go check this museum out. And it’s not only western artists; they also have exhibitions by Japanese artists too, like Ito Jakuchu. Before you go remember to check their website to see what exhibitions they have at the moment. This is a rare museum in that here you have a chance to go back in time to the tumultuous times in the Edo period when Japan started opening up for trade. 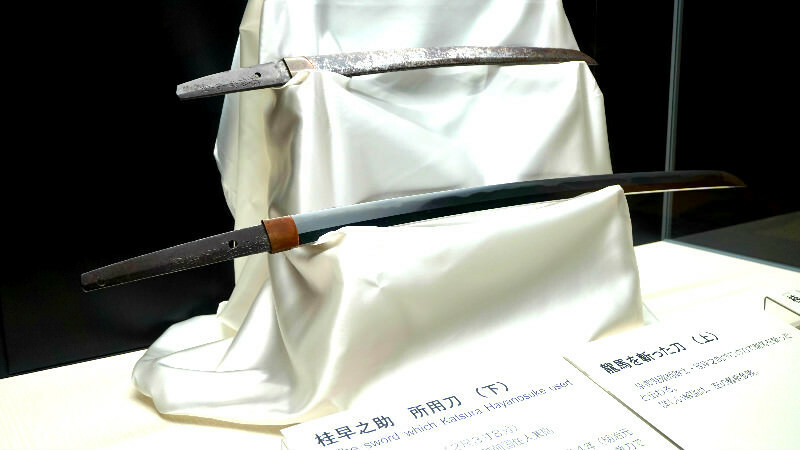 They even have the sword that was used to kill Sakamoto Ryoma in the inn in Kyoto on display. 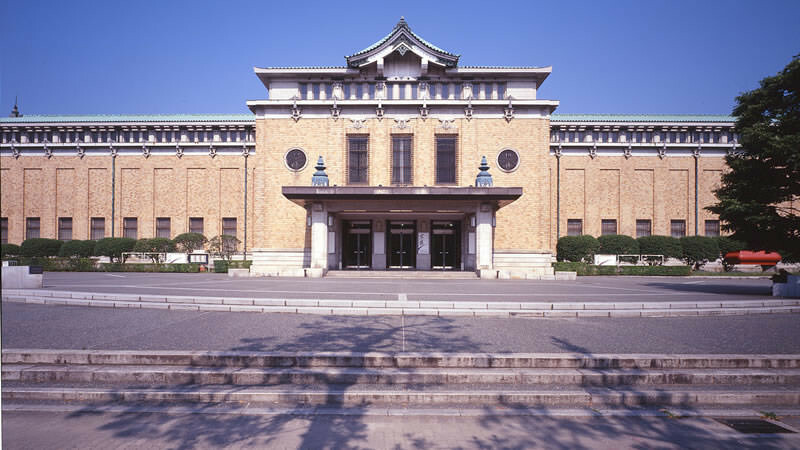 The only minus point this museum has is that much of the information available is only in Japanese, but getting to see historic items having to do with Shinsengumi and Sakamoto Ryoma is a culturally enriching experience you can’t have elsewhere. 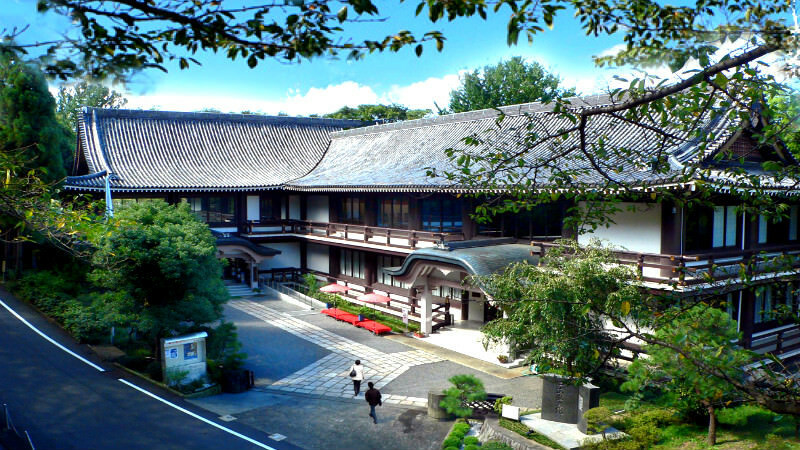 Kyoto is a city that offers many kinds of museums for the inquisitive visitor to visit. 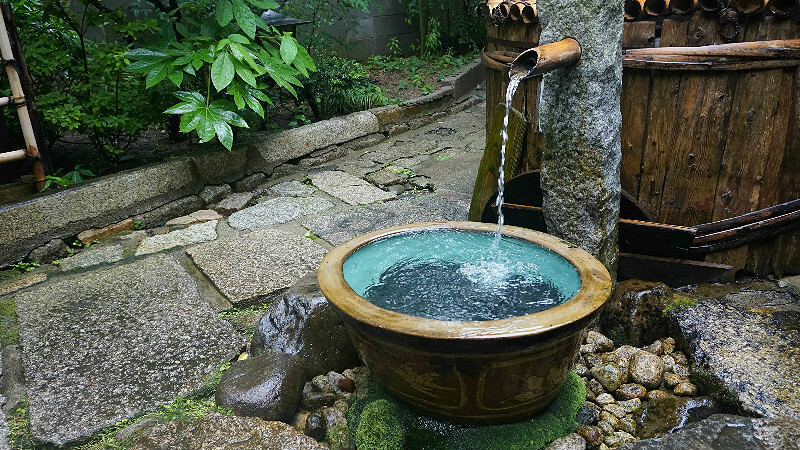 The history of Kyoto is of course not only temples and shrines but also sake and samurai. So if you come to Kyoto, I, of course, recommend you first go to the temples, but if you want something more local how about going to a museum where you can have a cup of sake while you enjoy learning about the history of sake brewing?